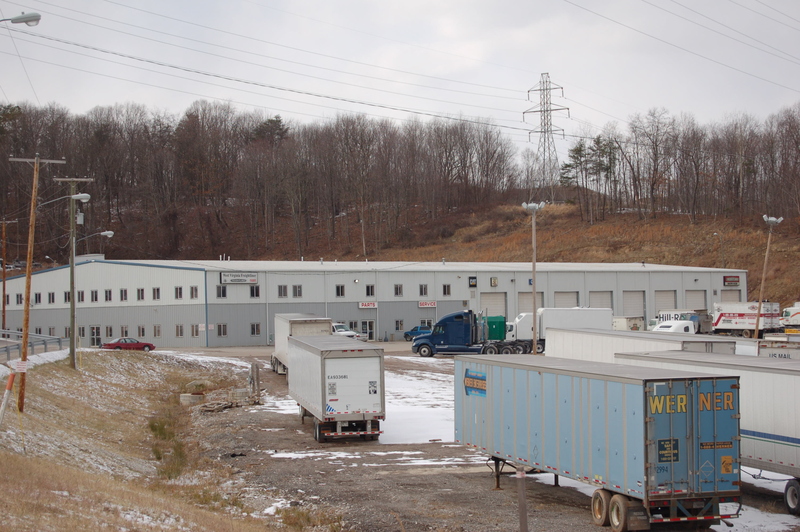 Industrial lands are abundant in West Virginia, but many sites require the expertise that only an experienced Broker can provide to buy, sell, or lease. Currey Realty has the necessary credentials to make your search for a new truck center or manufacturing facility successful. 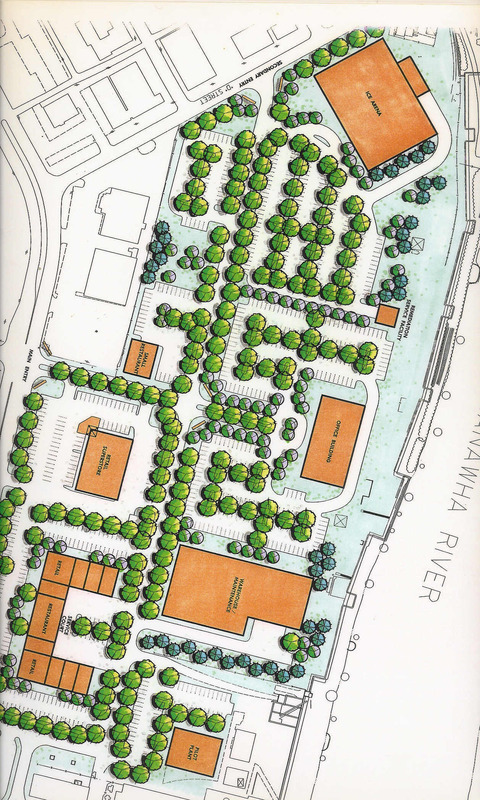 Re-developing existing industrial centers in WV can be accomplished! The key is to have a Broker with the knowledge of government and community relations that will successfully close the deal. 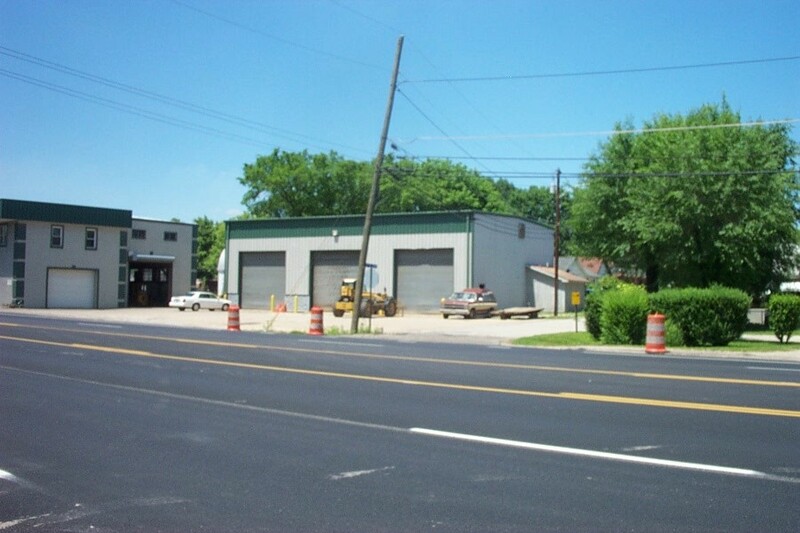 Leasing buildings and land is an important part of Currey Realty. We have successfully helped craft innovative and productive leases for many unique properties. 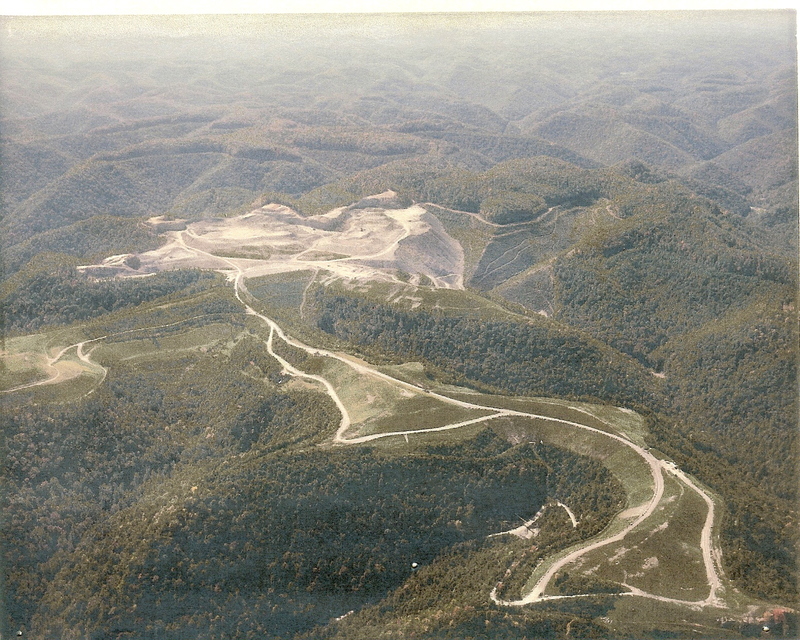 THE GAS, COAL AND TIMBER INDUSTRY IN WV IS BOOMING....CALL US TO FIND OUT MORE ABOUT HOW WE LOCATE LARGE MINERAL BASED PROPERTIES ALONG WITH TIMBER AND COAL MINING PROPERTIES...WE HAVE LOCATED AND SOLD MANY LARGE TRACTS CONTAINING MINERAL RIGHTS AND OPERATING FACILITIES FOR THE COAL AND GAS INDUSTRY. 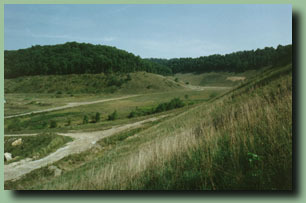 Battle Ridge mine sold along with three other major Boone County Coal Reserves. 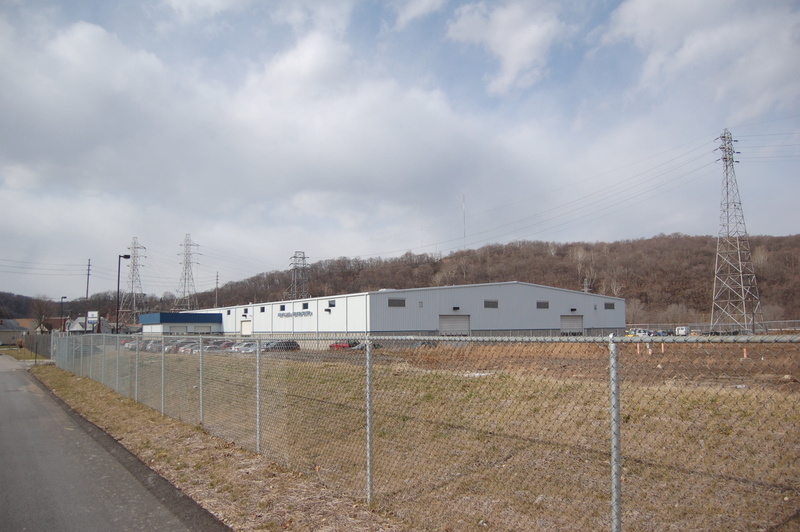 FMC EAST PLANT SITE IN SOUTH CHARLESTON HAS BEEN RE-DEVELOPED INTO A MAJOR NEW BUSINESS PARK WITH OVER 180 NEW JOBS CREATED-CURREY & ASSOCIATES SERVES AS THE BROKER OF RECORD FOR FMC. 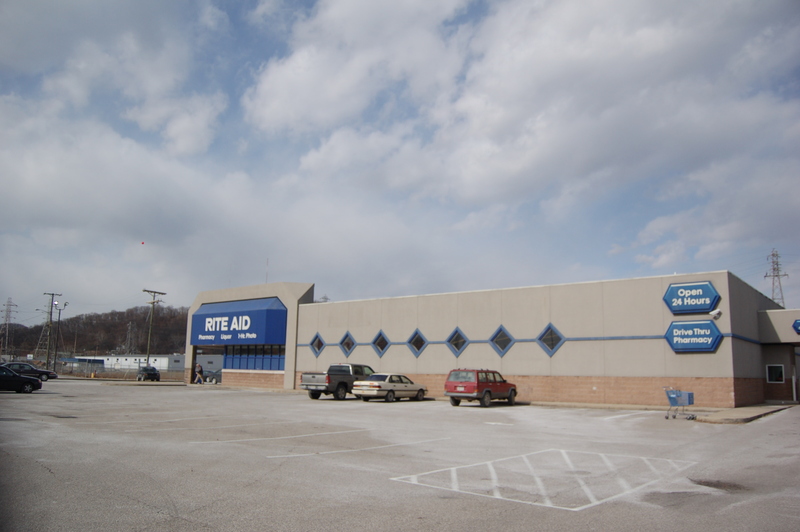 SOLD- LARGE INDUSTRIAL SITE NEAR ST. ALBANS, WV....1.8 ACRES ...RT.60 HIGHWAY FRONTAGE WITH 4 BUILDINGS....OWNER FINANCING AVAILBLE..
Currey Realty Company prides itself as a resource for clients who want to sell a property or business. 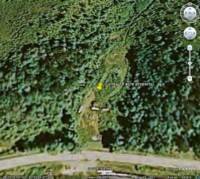 When seeking the best site for real estate transactions call Currey. 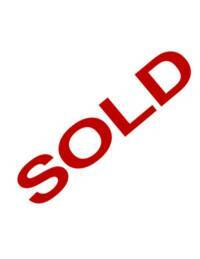 A successful real estate transaction for commercial and industrial activities requires much knowledge and skill. No project is too large or too complicated for Currey Realty. 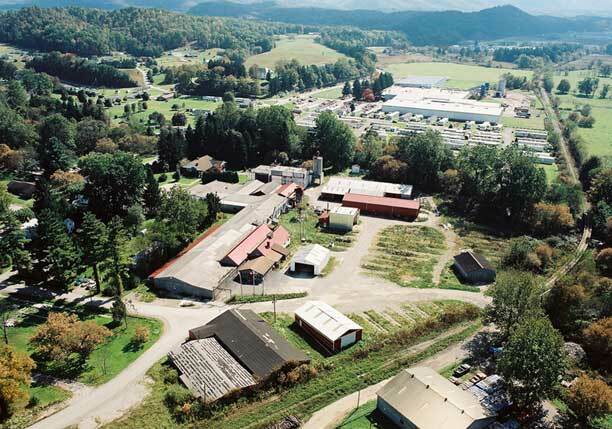 In fact, the challenge of doing the impossible is what keeps Currey ahead of the competition in many areas of West Virginia's industrial and commercial markets. 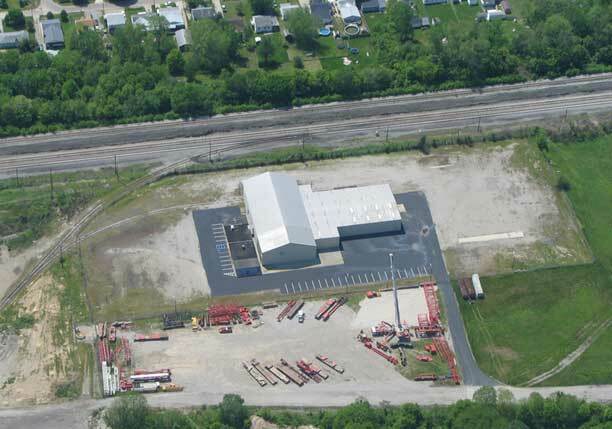 BOONE COUNTY - CORRIDER G.
The problems associated with permitting new manufacturing facilities or obtaining zoning for new development projects and related building and land use activities can be addressed by the experts at Currey Realty. 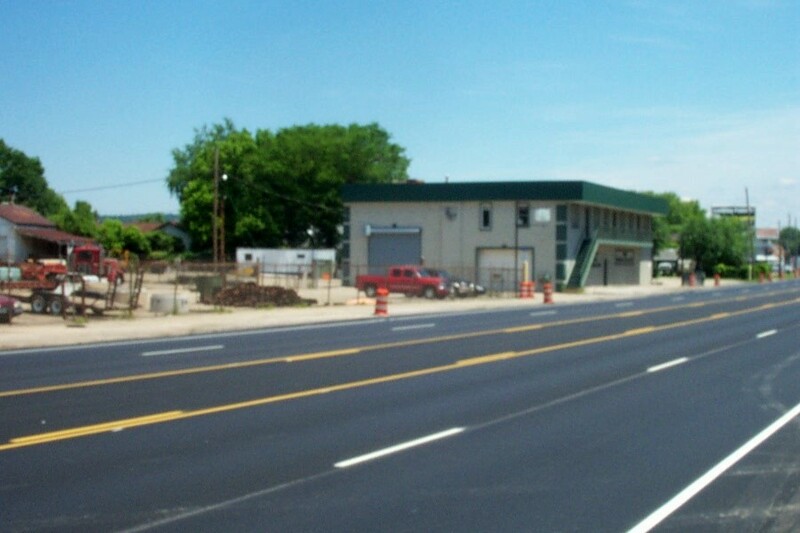 The firm is a leader in the state re-development of precious land in the narrow valleys found throughout the state. 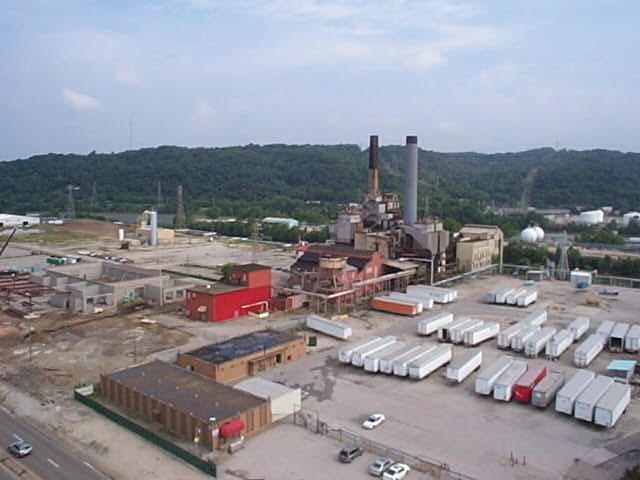 BROWNFIELDS is the term given to land which has had prior industrial or commercial activity and has been in some way impacted environmentally. 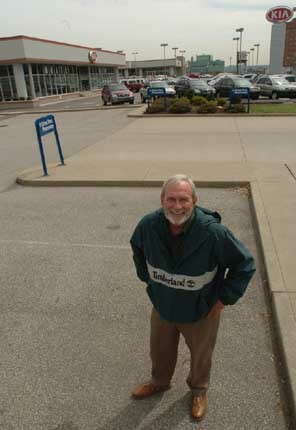 The efforts of Currey's Broker, Bill Currey, were partially responsible for the passage of a landmark bill in the 1996 State Legislature that established a logical and cost effective method for cleaning up BROWNFIELD SITES. 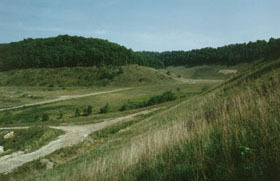 A study conducted and written by Currey, entitled West Virginia's Dormant Sites*, was prepared and presented to the West Virginia State Legislature in 1996. This study helped convince the elected officials to approve the presented legislation. Redeveloping West Virginia's realty resources in an important aspect of Currey Realty's future business plan.